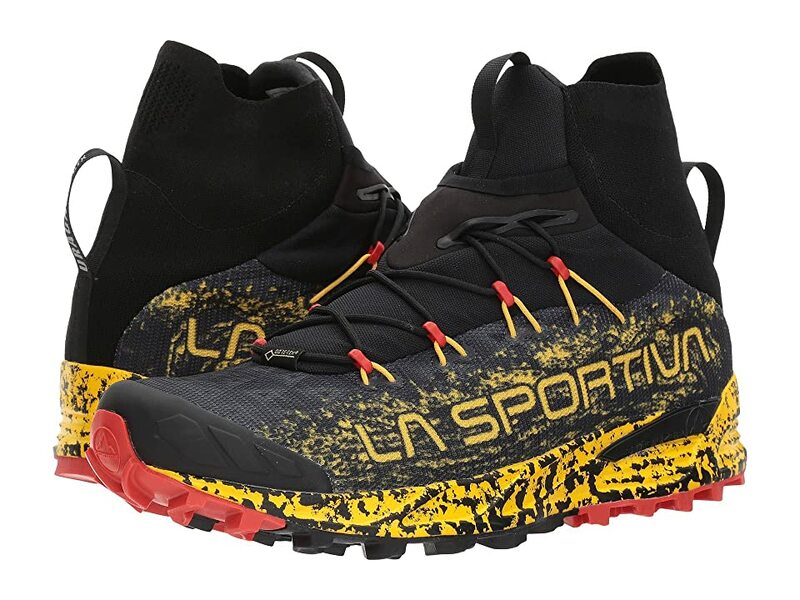 To perform a test of ladies’s mid-rise light-weight hiking boots, tester Lisa Altomare worked with a group of devoted female hikers to put 6 boots through strenuous screening and usage over 50 miles of routes. 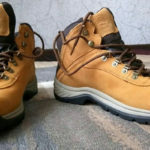 Feedback on each of the boots was gathered and then compared side by side in 5 primary classifications: assistance and stability, security, convenience, traction and weight. 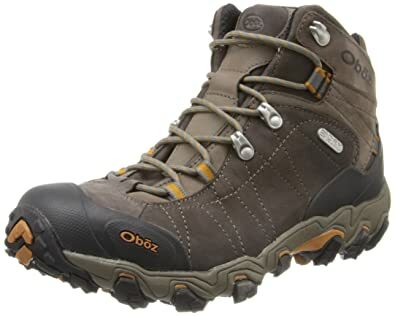 The Oboz Bridger Mid B-Dry Hiking Boot is a light however extremely protective leather hiking boot. 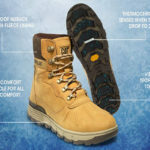 It uses above typical convenience and stability and is best for prolonged walkings on rugged surface areas. 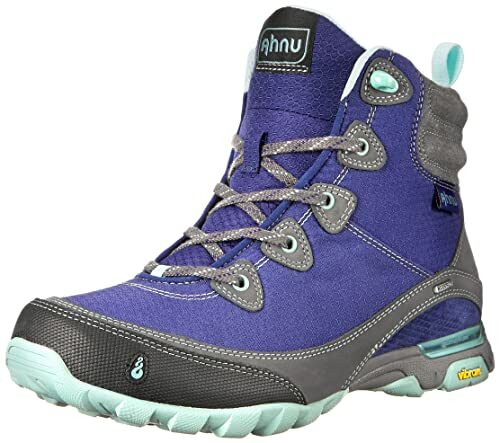 The Ahnu Sugarpine Hiking Boot is an extremely light-weight, easily padded, versatile hiking boot that does not compromise on defense. 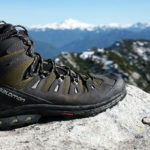 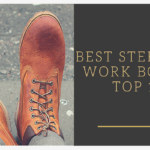 The Garmont Sierra GTX hiking boot is a steadily built, extremely resilient and stiff mid-rise boot offering above typical assistance and stability. 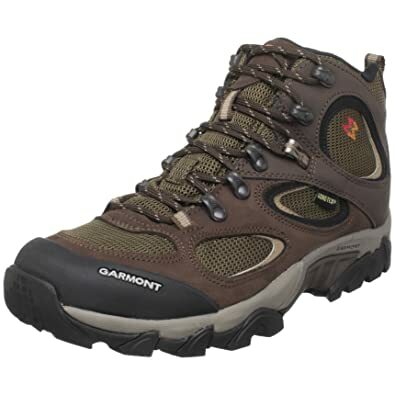 It is on the much heavier side for day hiking, however is an outstanding option for light backpacking journeys. 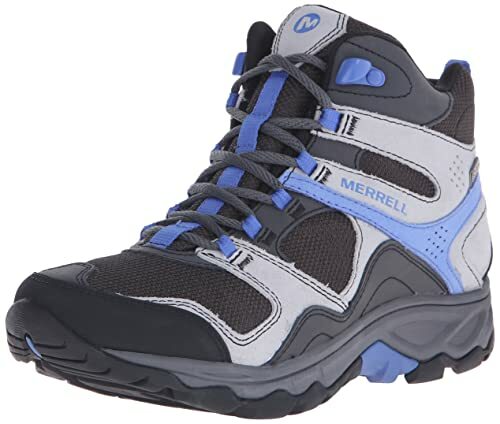 The Merrell Kimsey Mid WP hiking boot is a basic quality, really lightweight, cushioned and breathable boot, with minimal ankle assistance. 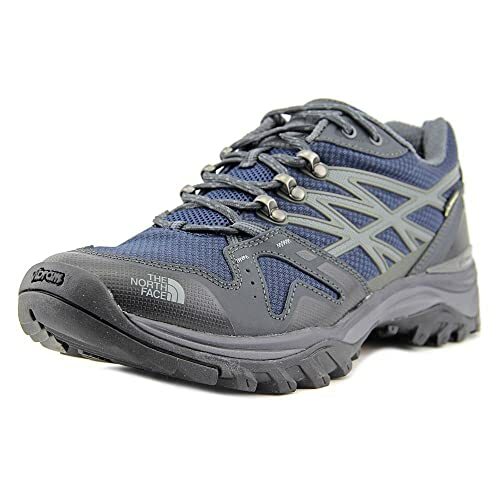 It is best for day hiking without heavy loads. 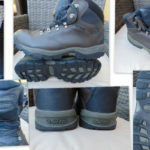 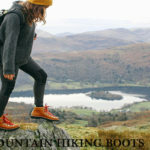 The North Face Hedgehog Mid GTX hiking boot is a great quality, well cushioned, light and breathable hiking boot, excellent for day walkings in differing temperature levels. 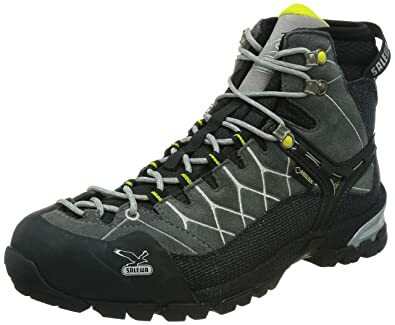 The Salewa Alpine Trainer Mid hiking boot is a light-weight, suede and nylon mesh, narrow hiking boot with an exact lacing system and Gore-Tex weatherproofing.